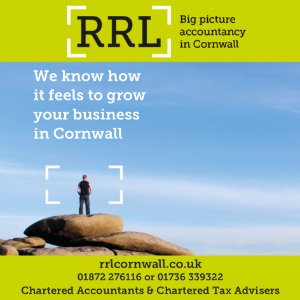 A marketing copywriter from Cornwall has been invited to host his industry’s national conference. 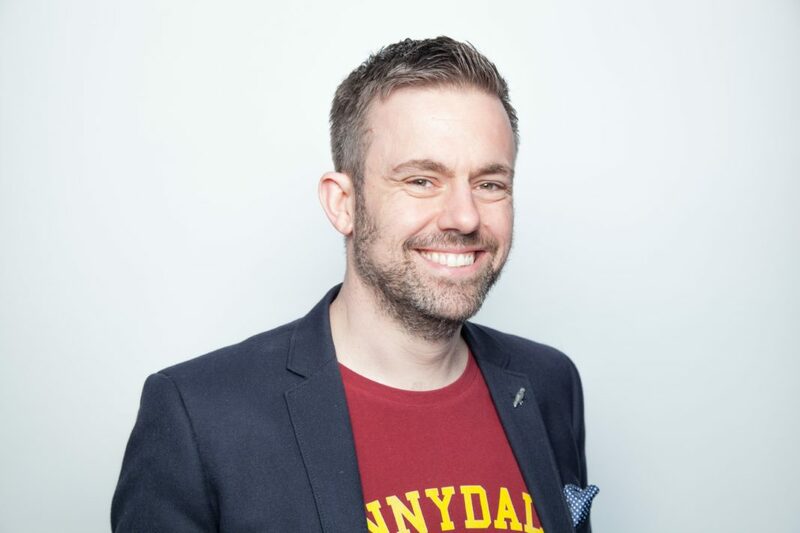 David McGuire, creative director of Penryn-based B2B copywriting agency Radix Communications, will compere the 2017 Copywriting Conference at London’s Docklands in October. This year’s conference is the fourth hosted by the national Professional Copywriters’ Network – bringing together hundreds of copywriters, marketers and strategists for talks and workshops about the ‘art and science of copywriting’. 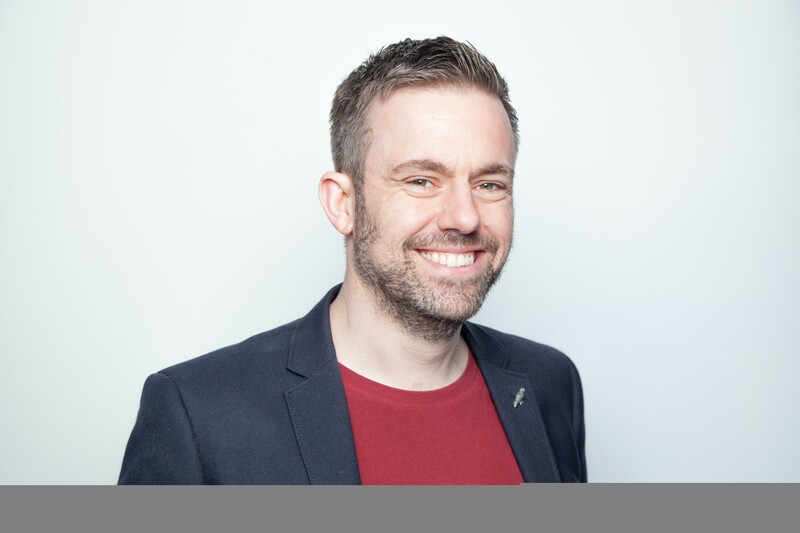 As the day’s host and compere, McGuire will introduce sessions from experts from all corners of the copywriting industry, covering everything from giving better pitches to driving more conversions. “I attended the conference as a delegate a couple of years ago,” said McGuire. “It’s a great opportunity to share ideas and learn something new about copywriting. The 2017 Copywriting Conference will be held on October 13 at The Crystal building on Royal Victoria Dock, London.